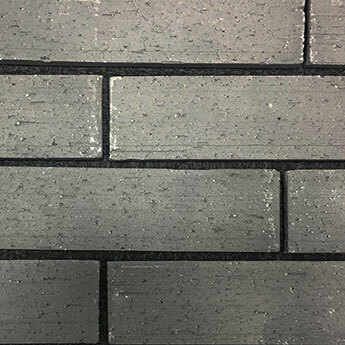 Reclaimed Brick slips are sourced from a variety of buildings including as a result of the demolition of hospitals and schools within the UK. 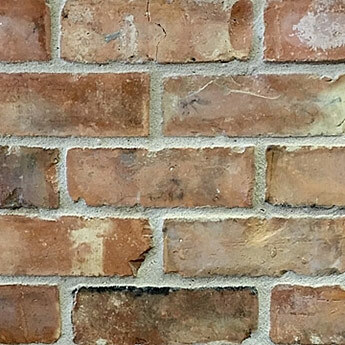 Victorian Reclaimed Brick Slips are perfect for complementing period features within homes, hotels and restaurants. 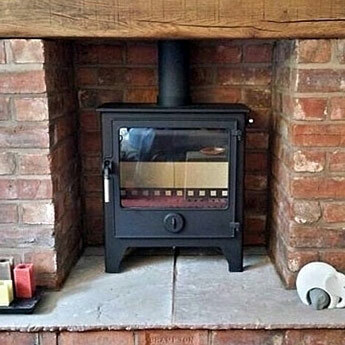 They are equally well suited to contemporary layouts including modern log burner surrounds. 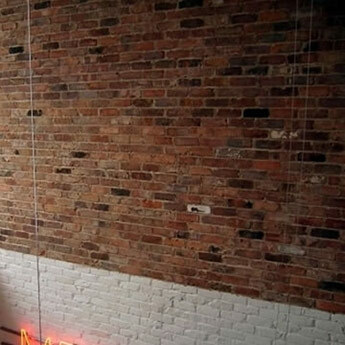 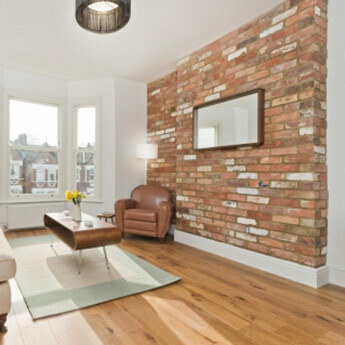 Victorian Reclaimed Brick Slips are a popular option for commercial renovations. 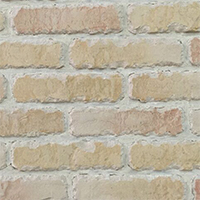 They are used as part of brick wall features in clothes shops, restaurants and hotels. 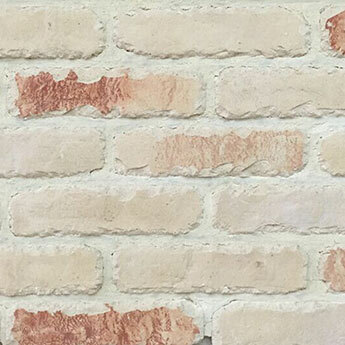 You can order a sample of these Reclaimed Brick Slips for a closer look. 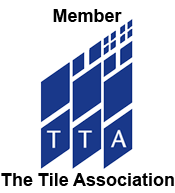 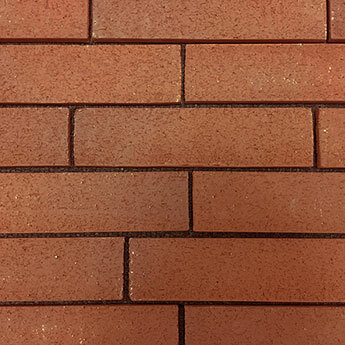 To produce the authentic brick appearance many people leave 10mm of mortar between each brick slip. 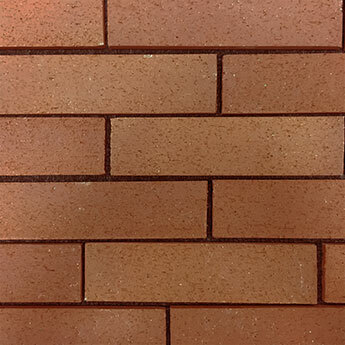 If you use this method of leaving 10mm of mortar then a pack of these 25 brick slips will cover approximately 0.5m2.